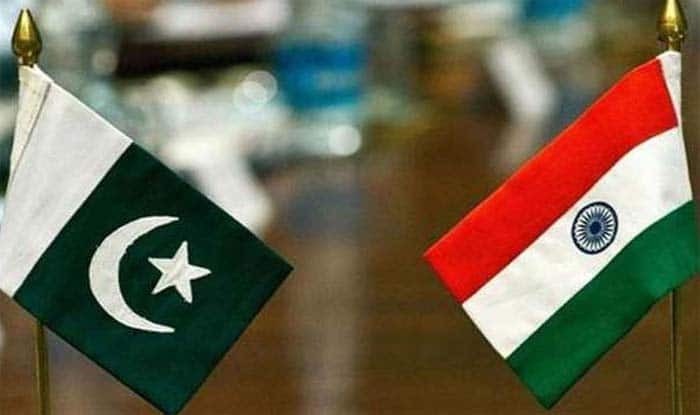 New Delhi: Pakistan has said it was hoping for “re-engagement” with India after the Lok Sabha polls, noting that structured dialogue would enable the two countries to understand mutual concerns, resolve outstanding disputes and build the edifice of durable peace and security in the region. In an interview to PTI, Pakistan’s outgoing High Commissioner Sohail Mahmood said diplomacy and dialogue are indispensable to improve ties between the two neighbours. “We must strive for stable peace, equal security and shared prosperity for ourselves and the region,” the envoy added. In signs of easing tensions, Pakistan around two weeks ago announced that it was releasing 360 Indian prisoners, mostly fishermen as a “goodwill gesture”. The initiative was followed by Pakistan High Commission here granting visas to 2,200 Sikh pilgrims from India to facilitate their participation in the annual Baisakhi celebrations in Pakistan. Over two weeks after the Balakot strike, India and Pakistan held talks to finalise the modalities for setting up a corridor linking the Gurdwara Darbar Sahib in Pakistan’s Kartarpur with Gurdaspur district in Punjab. The relations between India and Pakistan remained tense since 2016. Former prime minister Nawaz Sharif had travelled to Delhi to attend Modi’s oath-taking ceremony and the Indian premier had in December 2015 made a stopover in Lahore to greet his counterpart on his birthday. However, the ties nose-dived following a string of cross-border terror attacks in 2016 and India’s subsequent surgical strikes.